I think he knows that; look at his WIP image, it certainly looks like a disrupted spiral to me. O.K. I just wanted to make sure that he has the correct data (thanks for the notification though). the Milky Way is already oriented like that. I meant make the milky way look more like the photo rather than a brown & white streak (No offence SpaceEngineer). I also took out the Y in your the. This won't happen in SE or any program for quite some time as it would require quite a bit of computer power to render. As Doc says, this will basically never happen, because a program that could implement all the subtle and small-scale details of the distribution of gas, dust, and the history of that galaxy's stellar evolution is many orders of magnitude more complex than any home computer is capable of running. since we are just below the ``equator`` of the galaxy. We are not though, we're technically slightly ABOVE the galactic plane IIRC, but almost perfectly in the middle. The effect we see in the real sky is probably due to asymmetries in the dust distribution in the galaxy, which SE cannot easily simulate. In other words, there is more dust above the galactic plane than below it on a line between us and the center. Neutronium, here's a direct download for horsehead nebula : Link. Added 4 new models, and replaced the filedropper links by direct downloads. M82 is still in progress, I have noticed that I have to build 3 models for it : the disk, the upper bursts and the lower bursts, each one in a different model. Using one cubemap model is ugly for it, and using two intersecting models (disk, bursts) makes the image flicker, because SE doesn't know which model it have to render first. Also on my ToDo list : NGC2148 (will be difficult too), NGC1345 and Carina Nebula (because I want to see it included in SE). Oh. I've got a lot of work now. 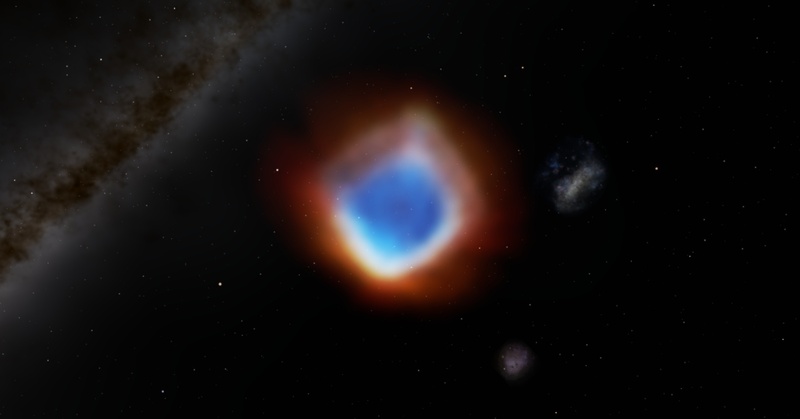 Cartwheel galaxy and M106 were already made by Solaris. There's a model of NGC 1316 by Brainstorm. It is also to 0.9.7? I looked and the cartwheel galaxy isn't in 0.97 and while M106 does exist, I didn't check if it's the model made by Solaris. Most likely is. Also is the Helix Nebula supposed to be this bright in earths skies?